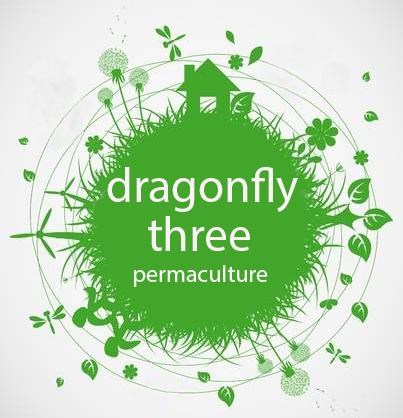 Vegan Permaculture revolves around intentional design systems for sustainable human settlements that integrate growing food, building structures, community, appropriate technology and nature. Basically vegan permaculture is design and systems thinking to work more in harmony with ourselves (humans) and the natural world. Vegan Permaculture differs from the original Permaculture thinking by not exploiting any animals in any of the systems, by way of their body parts, fluids or physical energy, that is against their universal right to being free to live out their natural lives. To clarify, animals are not removed from the oceans or river systems, or bred into captivity for humans to use in any system. However it is unrealistic to imagine any type of settlement or food system without any animals in it, so those animals are wild and free, and are just going about their normal lives. This means that the natural behaviours of wildlife are integrated into a vegan permaculture design, as that is the natural ecosystem that we imitate. Vegan permaculture is a peaceful, compassionate and wholistic way of living on this amazing planet and ensuring a future for all species.